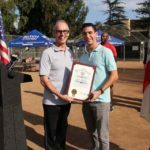 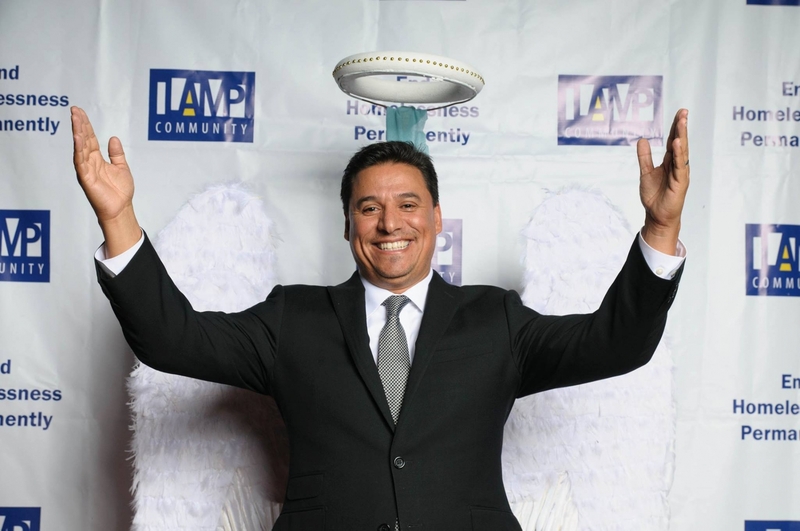 Lamp, a Los Angeles-based organization that helps find housing for homeless Angelenos, recently chose Taglyan Cultural Complex as the venue for the non-profit’s 30th Anniversary celebration. 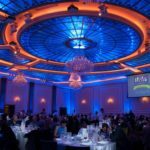 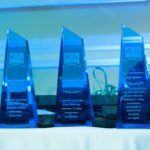 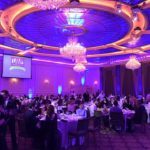 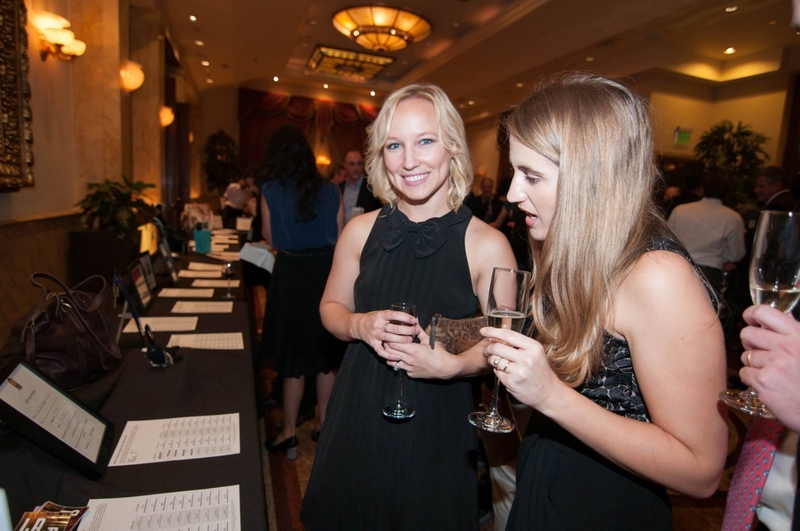 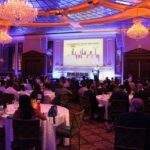 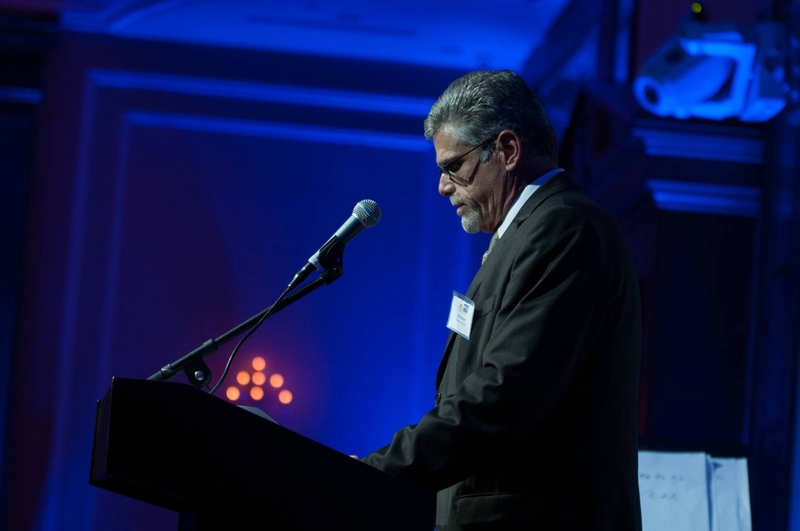 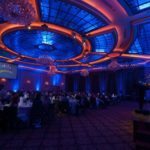 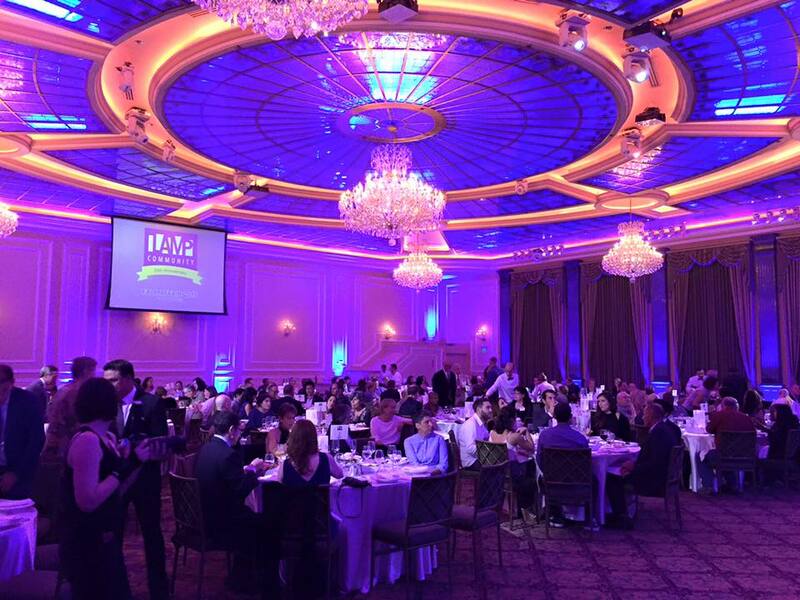 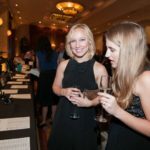 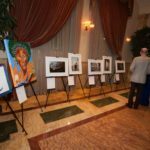 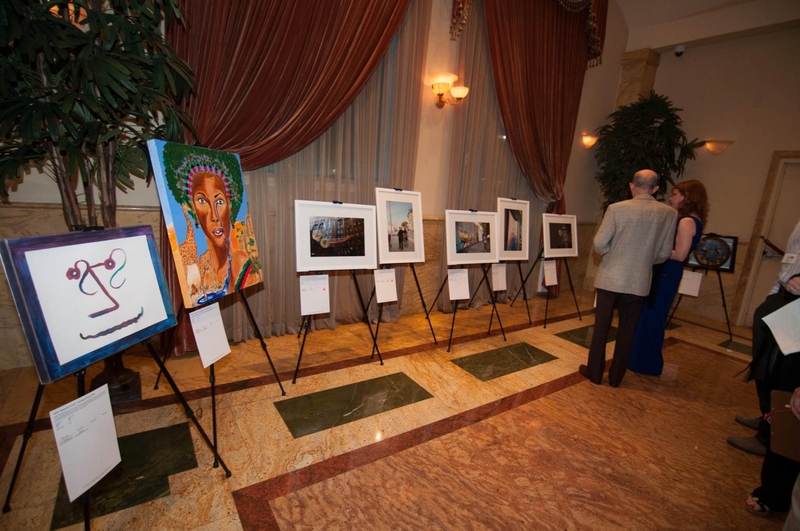 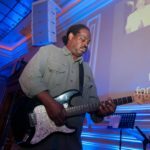 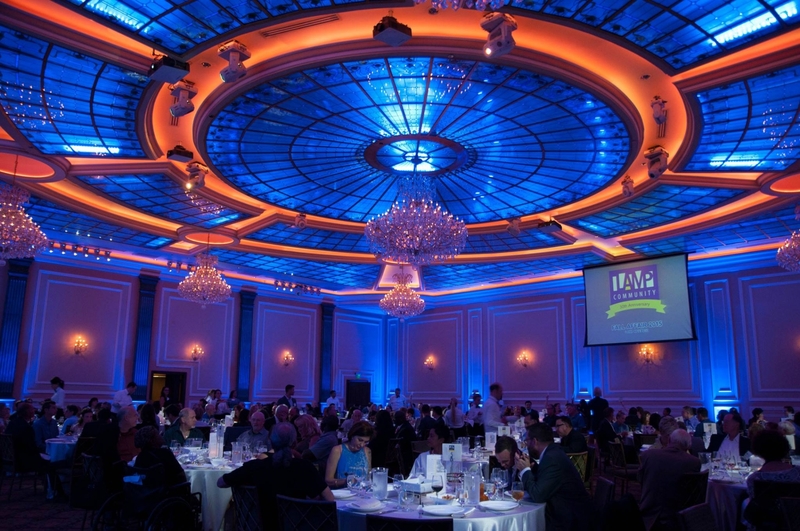 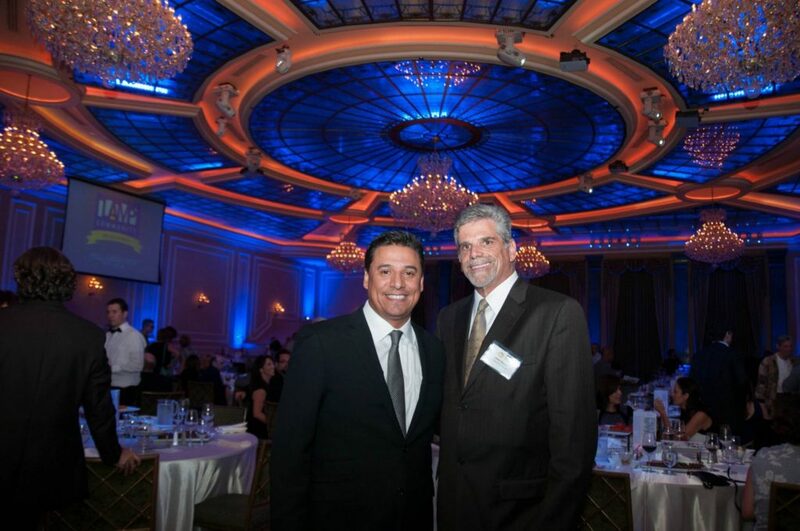 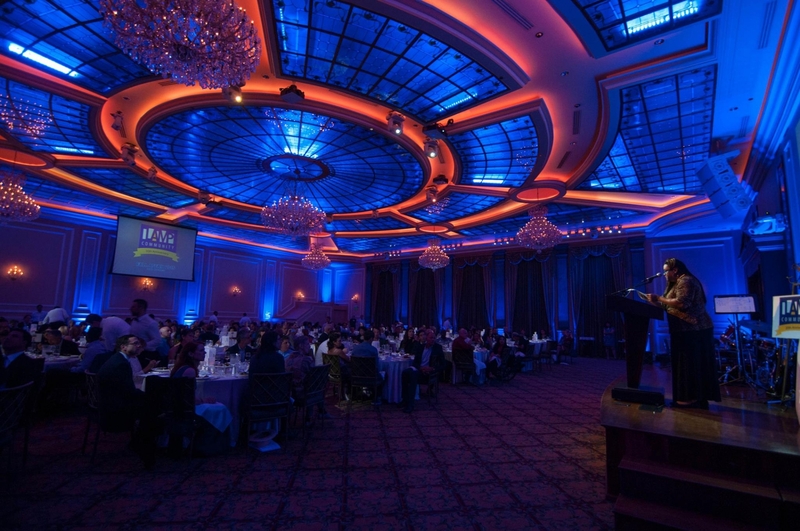 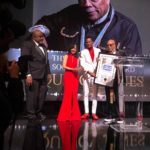 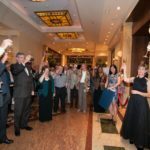 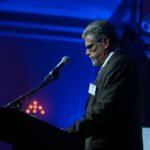 Held in Taglyan’s luxurious Foyer and breathtaking Grand Ballroom, the aptly named “Fall Affair” awards gala was hosted by L.A. News Anchor Sam Rubin (KTLA) and featured phenomenal music by Lamp Arts Program staples Franc’s Melting Pot. 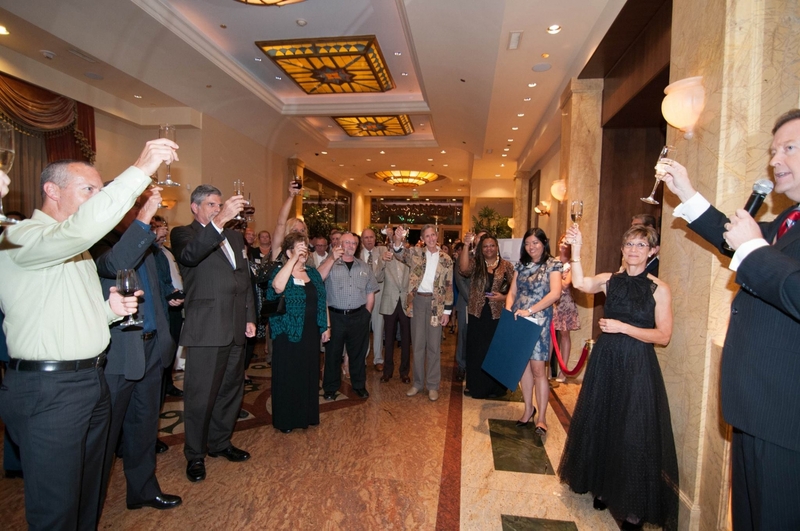 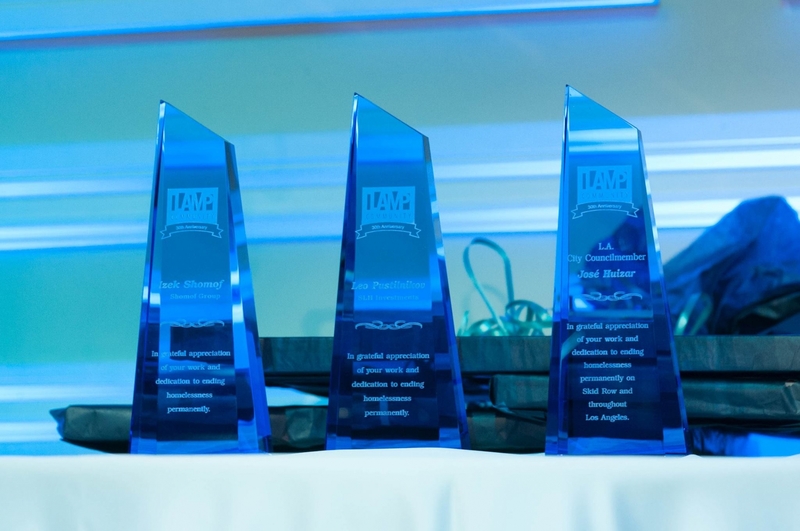 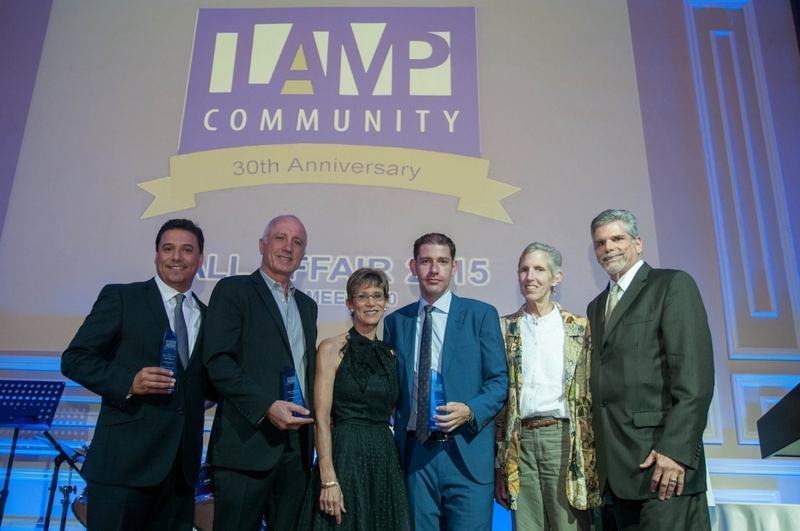 During the awards portion of the evening, Lamp recognized the efforts of City Councilmember Jose Huizar, Lamp Founder Mollie Lowery, Izek Shomof of the Shomof Group, and Leo Pustilnikov of SLH Investments. 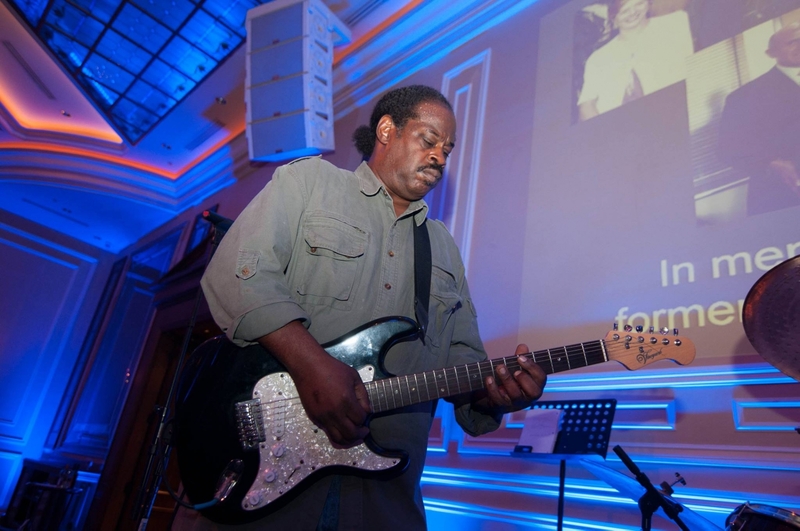 Several members of the community, including Walter from the blog Skid Row Stories, also gave testimony to Lamp’s life-changing mission of ending homelessness in Los Angeles. 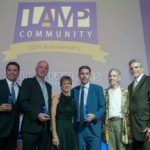 Founded in 1985 by Mollie Lowery and Frank Rice, Lamp (originally Los Angeles Men’s Place but shortened to just LAMP in 1987 when it began admitting women) began as drop-in center where homeless community members could go to get food and clothing, showers, health screenings, and register for benefits. 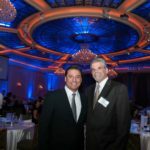 Today, it has expanded into a formidable force in the fight to end homelessness, and has joined with Volunteers of America, Skid Row Housing Trust, the JWCH Institute, and A Community of Friends to achieves one of the highest success rates in the nation for ending homelessness – more than 95% of the people Lamp helps continue to remain off the street. 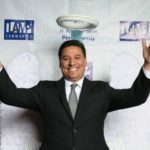 To learn more about Lamp, visit http://www.lampcommunity.org/.